Building healthy neighbourhoods by increasing the greenery in our community and promoting green urban development is good for people, business and the environment. 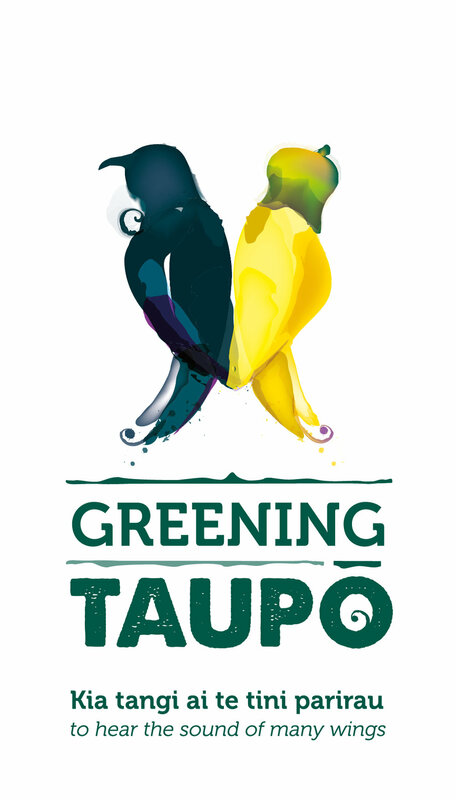 Greening Taupo was established to improve the Taupo environment for the people and native wildlife—it's an opportunity to participate in a community conservation initiative. 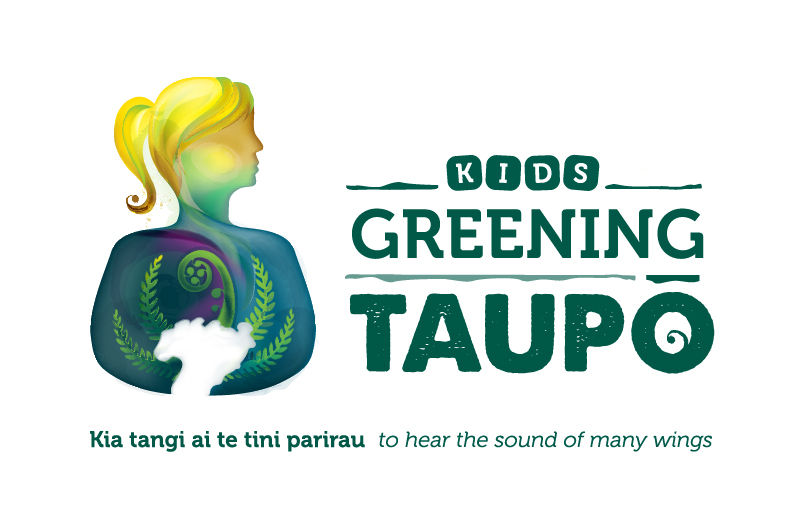 Greening Taupo has awesome support from the Taupo community. 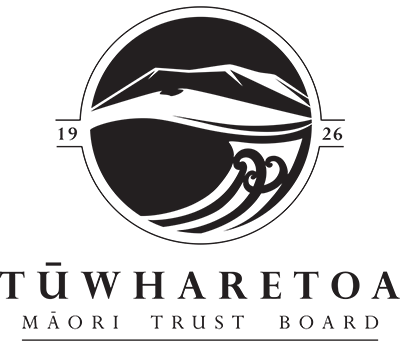 Greening Taupo is a collaborative project that to date has achieved great things. Partners and members from our community have come together with the objective to regenerate our environment that will benefit our generation and the generations to come. This includes all our Community Planting Days. When you add up all the trees planted the number is pretty impressive. And the number keeps climbing every planting season. Let’s keep this number growing - next stop 100,000! We can’t make it happen without the help of volunteers and we’ve been overwhelmed by the turn out of volunteers every planting day. Keep it up - every hour counts! 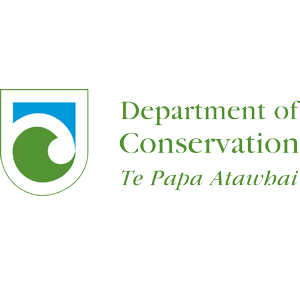 This ‘trees planted’ figure includes all the trees planted by local organisations in region including Taupo District Council, Pamu, Waikato Regional Council and Contact Energy. If you been doing some planting, let us know so we can keep track in our massive tally! Greening Taupo facilitates several projects in and around the Taupo region from larger scale planting sites that have been undertaken across 30 years to smaller sites in local neighbourhoods. With many projects underway, you’ll be sure to find one close in your own backyard. With its proximity to the Waikato River Corridor and as a gateway to our town, Wairakei Drive is a key project. The restorative work here is being driven by Shawn ‘The Vegetator’ Vennell and the team from Quality Print. Planting along the Drive is becoming a great collaborative effort with the community and local businesses backing the vision. The Waikato River Trench is a major gateway into Taupo by road, foot and bike this is a significant link for bird life from Wairakei Golf & Sanctuary to Taupo town and beyond. The river valley has a major track network on both sides and the river attracts a huge numbers of visitors. With restoration, it will link the birds back into town but it will also be a huge benefit to outdoor users. Restoration work is underway. The intention here is to replace pines, blackberry and broom with native forest and this restoration project has become a collaborative effort with Kids Greening Taupo. Through participation students of all ages interact with each other and with local industry professionals to take action. The Whakaipo Bay Recreation Reserve is a stunning location on the shores of Great Lake Taupo; this former farm is now a very significant recreation area for Taupo and the wider New Zealand community. Community planting has been undertaken at this site annually for over 30 years and Greening Taupo is proud to coordinate the annual planting day every year in September. There are many opportunities to support Greening Taupo when you find yourself with some time and the inclination. Whether it be preparing land for planting, planting days, weed control or pest eradication any help is hugely appreciated. Sign up to our Greening Taupo eNewsletter so you can keep up to date with news including upcoming community planting days and opportunities to get involved. We are always looking for volunteers to help with various jobs from planting preparation, planning, planting, weeding to help keeping this website up to date! Every Tuesday the Wicked Weeders meet and revisit planting sites giving them the TLC they need to survive and thrive. It’s an awesome group who get out and muck in every week. Or Take Control of Your Own Backyard! We’ve developed a comprehensive list of recommended plants for you to plant in your own backyard. Natives and some exotics, but all plants that will thrive in our local region and that will help us on our mission to bring back the birds! 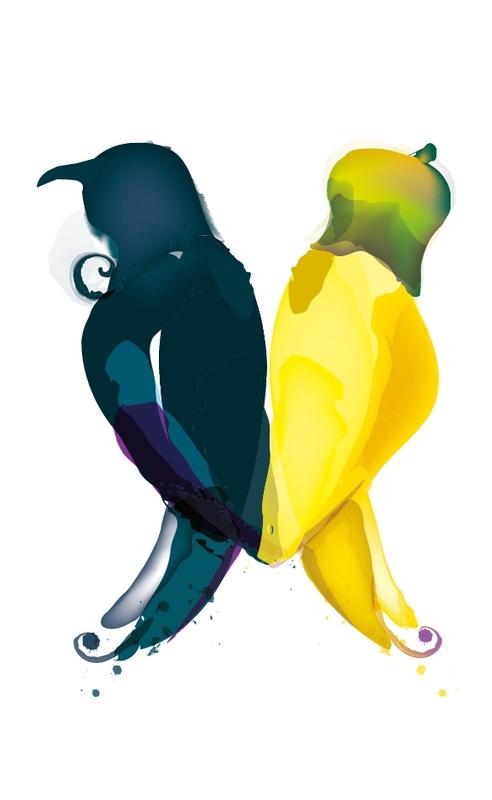 So it’s about the birds…what can you expect to see in your own backyard? This list of birds includes those that are common in our region as well as ones that you are less common but you might be one of the lucky ones and spot one! 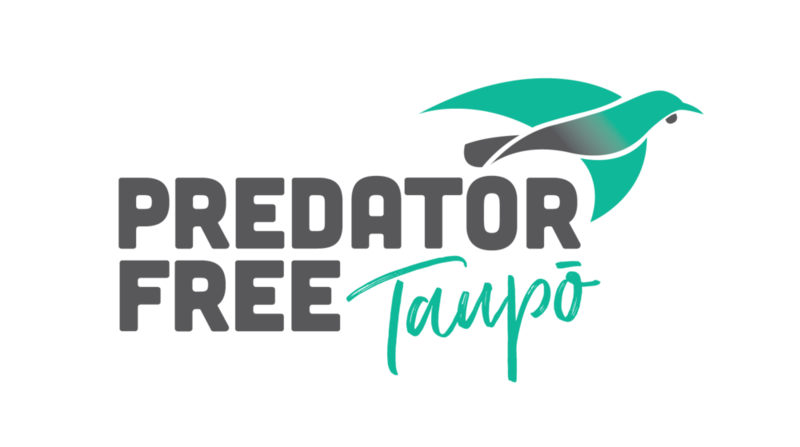 Our partner organisation Predator Free Taupo is all over this. It’s a coordinated community based trapping program that will enhance the environment so our birds can thrive. The aim is to have every household in the greater Taupo area trapping! Mai i te kopae ki te urupa, e tatou ako tonu ai. From the cradle to the grave, we are forever learning. Kids Greening Taupo provides our children and young people with opportunities to learn about and take action for our native plants and animals. A coordinated community based trapping program will enhance the environment so our birds can thrive. Predator Free Taupo aims to have every household in the greater Taupo area trapping rats, mustelids and possums. Keep up to date with what’s going on and find out when our events and planting days are being held so you can participate. And songs will be heard. 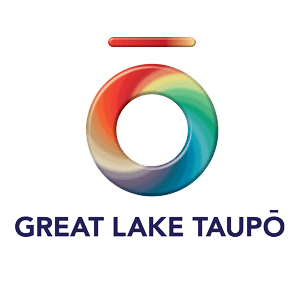 Greening Taupo is a community organisation and we welcome feedback and contribution from our community so feel free to get in touch. We’d love to hear from you!